You can make your time in class add up with our 3+2 program. Through our partnerships with other colleges and universities, you will have the opportunity to take your first-year of law classes during your final year of college. Those first-year law classes will count toward finishing your college degree and also toward the completion of your law degree. Thanks to our Two-Year J.D., that means you will be able to earn your Bachelor's and law degree in five years instead of the normal seven. Or if you would like to have your summers off, you can take our 3+3 option and still get your Bachelor's and law degree a year sooner. Finishing faster will allow you to save on tuition and living expenses. You will also be able to enter the job market sooner. Our 3+2 program is believed to be just one of two such programs in the nation. 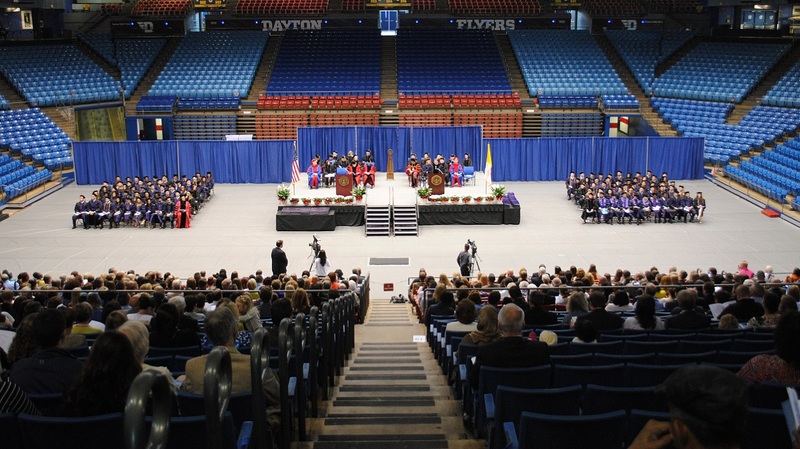 You first apply to your undergraduate institution and earn provisional acceptance to the University of Dayton School of Law. Admission to the School of Law is contingent on undergraduate standards established by each undergraduate institution and a Law School Admission Test (LSAT) score higher than the UDSL median for the year of your conditional admission. 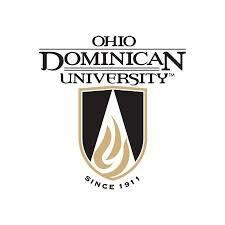 The first three years will be at your originating school. 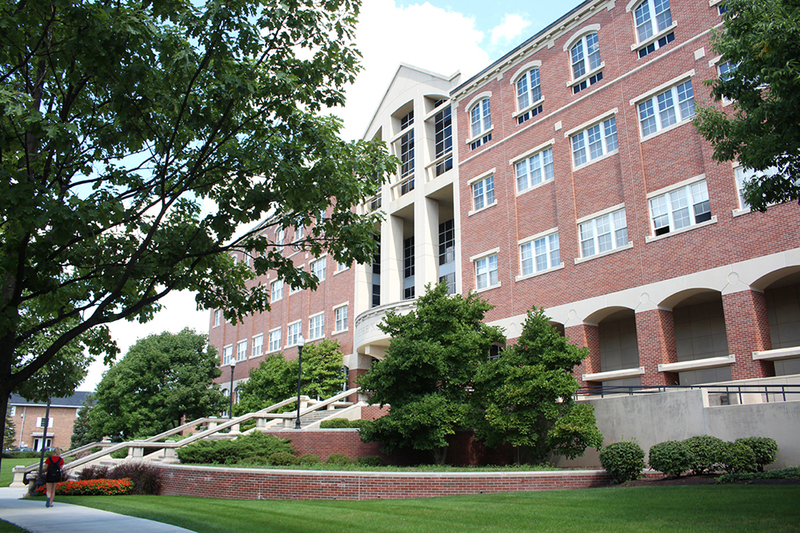 The fourth and fifth years, and sixth if you choose the 3+3 program, will be at the University of Dayton School of Law where you will complete your Bachelor's degree by satisfying undergraduate electives with credits from your first year of law school.